Commercial antidepressants typically take two to four weeks to have a significant effect on a depressed patient. They are also ineffective in approximately 40% of the cases. Finding new drugs for depression that are fast-acting and have more lasting effects is the goal of research conducted by Brazilian scientists in São Paulo State in collaboration with Danish colleagues. 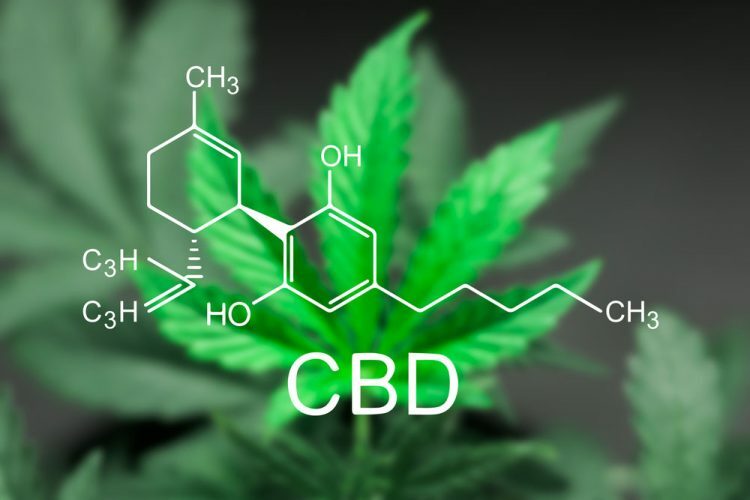 FAPESP Thematic Project coordinator Francisco Silveira Guimarães, who is also a Professor at the University of São Paulo’s Ribeirão Preto Medical School (FMRP-USP), stresses that cannabidiol produces neither dependence nor psychotropic effects, despite being extracted from the marijuana plant. “The main psychoactive component of marijuana is tetrahydrocannabinol, known as THC. Cannabidiol, on the contrary, blocks some of the effects of THC,” he said. Five tests were performed altogether. “We submitted the animals to situations of stress such as the forced swimming test,” said Sâmia Regiane Lourenço Joca, a Professor in the University of São Paulo’s Ribeirão Preto School of Pharmaceutical Sciences (FCFRP-USP) in Brazil., who is also a visiting Professor at Aarhus University. “The water depth is calculated to force them to swim by preventing them from touching the bottom with their feet or tails. They learn to float after swimming for a short time. They remain practically immobile while floating, merely keeping their heads above water to avoid drowning. This floating behaviour, when they stop swimming, is classified as immobility,” said the FAPESP-supported researcher. “However, to make sure this result isn’t due to the increase in movement caused by a psychostimulant effect leading the animals to swim more vigorously, for example, we performed a separate test to control for locomotor activity,” Prof Joca explained. Seven days after treatment, the researchers observed a rise in the number of synaptic proteins in the prefrontal cortex, which is closely linked to depression in humans. 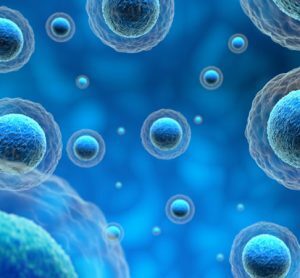 “In light of this finding, we believe cannabidiol rapidly triggers neuroplastic mechanisms that help repair the neuronal circuitry that gets damaged in depression,” Prof Joca said. 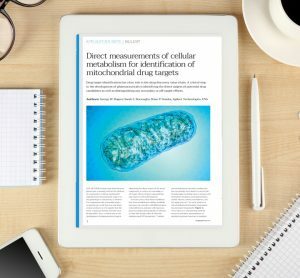 “When we studied the mechanisms involved in these effects, we found that treatment with cannabidiol induces a rapid rise in levels of brain-derived neurotrophic factor, or BDNF, a neurotrophin that plays a key role in neuronal survival and neurogenesis, the formation of new neurons in the brain,” Prof Joca said. “We also observed an increase in synaptogenesis in the prefrontal cortex of these animals.” Synaptogenesis is the formation of synapses between neurons in the central nervous system. “Our evidence suggests these effects occur by inducing neuroplastic alterations in the prefrontal cortex and hippocampus, which are brain structures involved in the development of depression. Because cannabidiol is used in humans to treat other conditions, we believe it can also be studied in humans for the treatment of depression in the near future,” Prof Joca said. 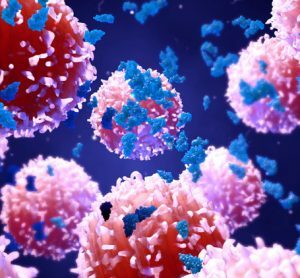 The results have been published in an article in the journal Molecular Neurobiology. 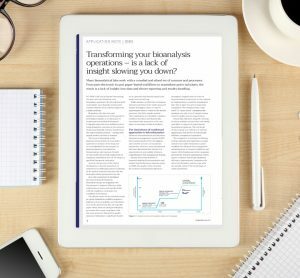 Application note: Transforming your bioanalysis operations – is a lack of insight slowing you down? 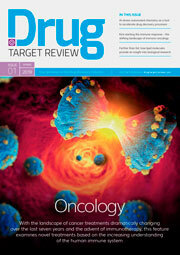 The key to greater efficacy in cancer treatment?